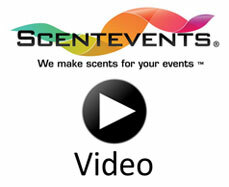 To see how they increase sales with Scent Marketing! 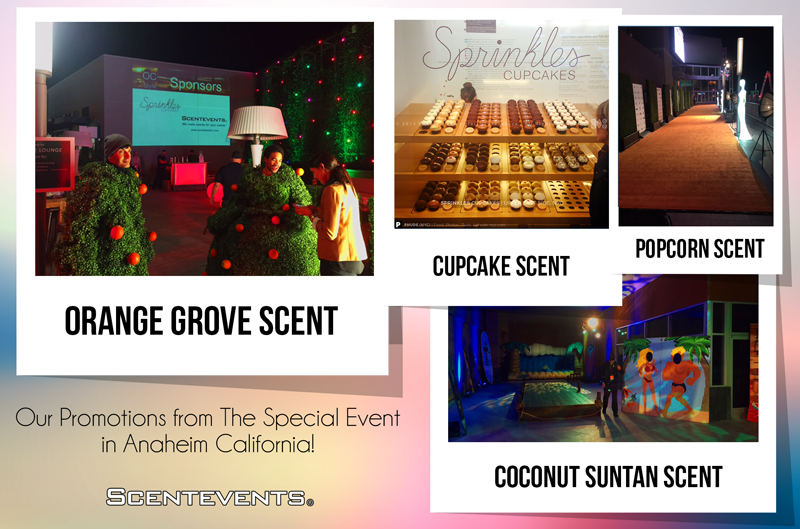 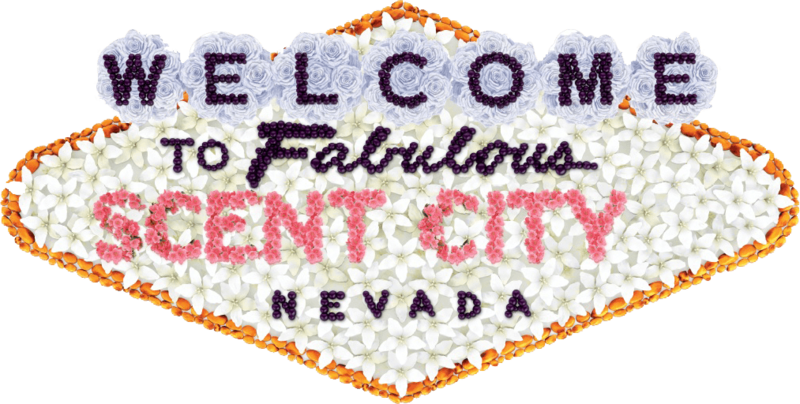 Scentevents offers fun, environmentally safe and easy to use products and systems to bring that special scent to your event! 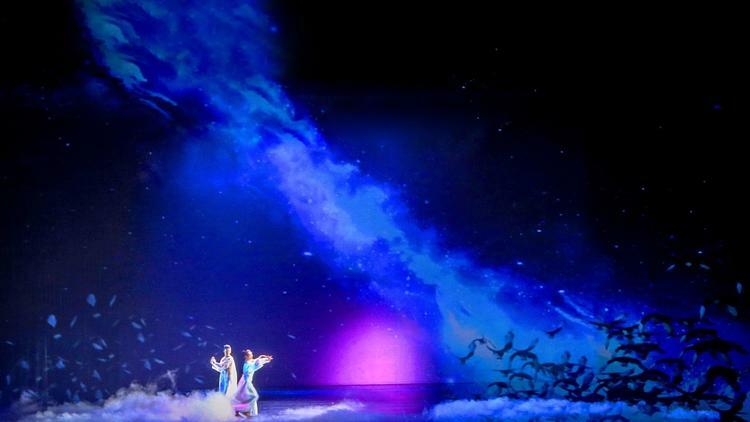 Perfect for Branding & Promotional Activations, Product launches, Theme and Entertainment Venues, Theatrical & Live Performances, Concerts, Parties, Weddings, Bar & Bat Mitzvahs, VR, AR & MR, Immersive & Interactive Experiences, Museums & Science Centers……. 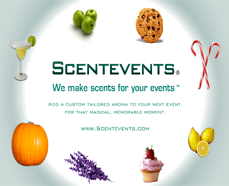 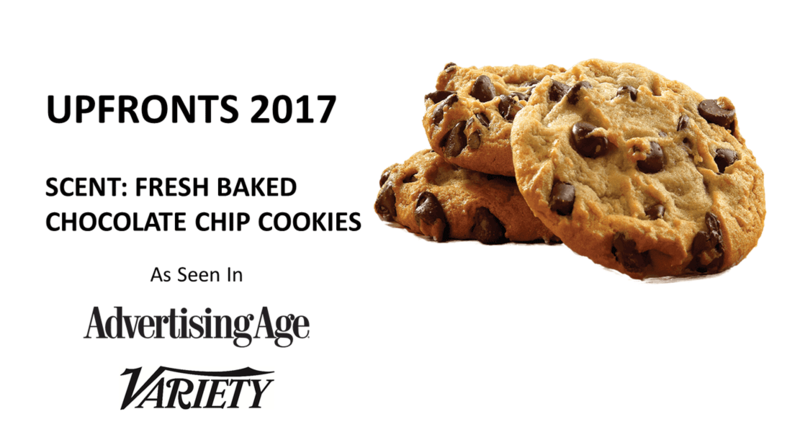 It’s easy to scent your special event! 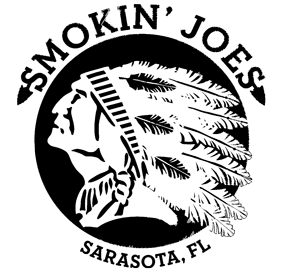 Our variety of scents is limited only by your imagination! 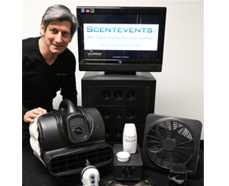 Our Scent Diffusion Machines are great for small or large spaces.